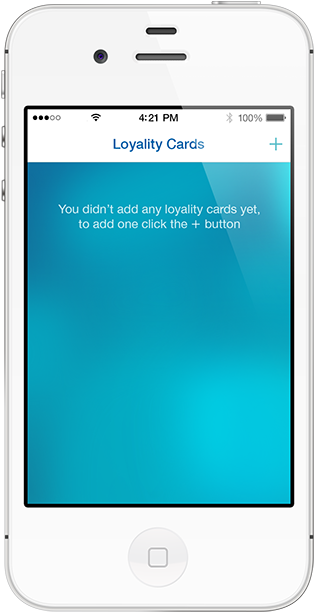 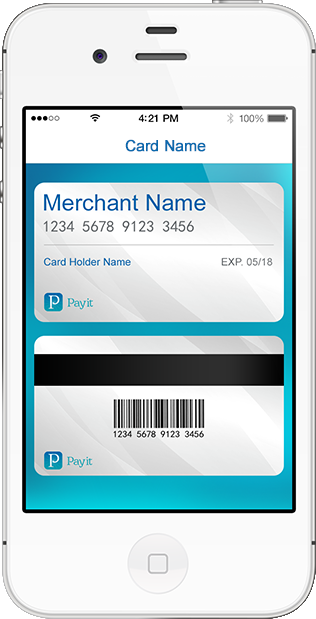 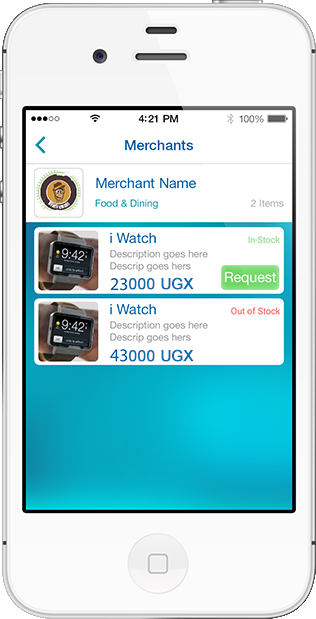 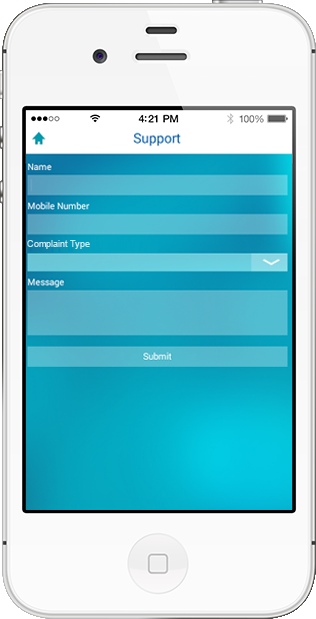 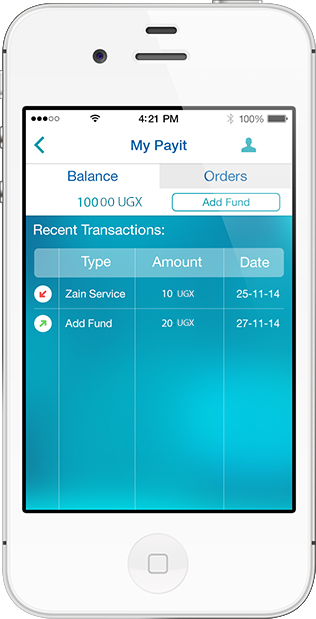 Payit is personalizing your payment experience, by enabling you to pay for anything at anytime. 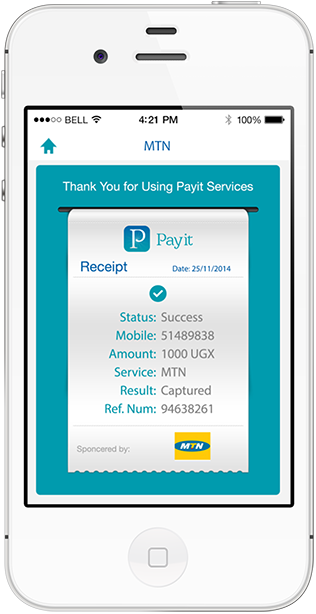 Payit's simple clicks make it easier for You. 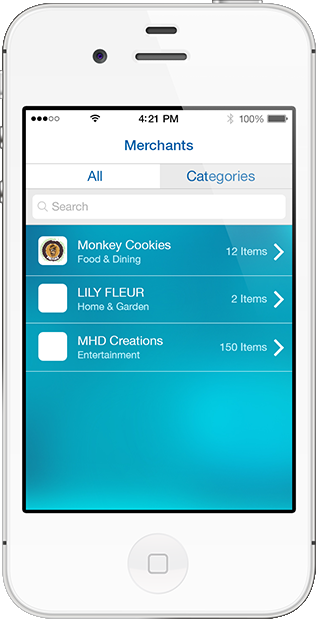 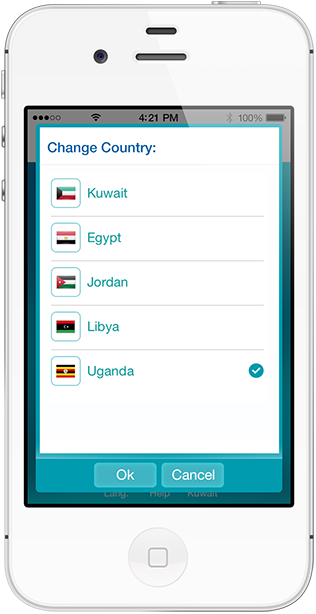 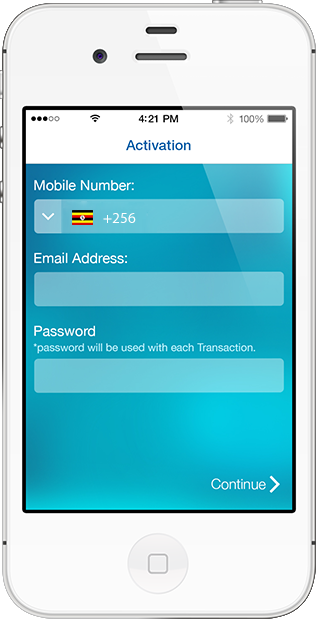 It is available for iPhone, Android, BlackBerry, Windows Phone, and web-app users around the world. 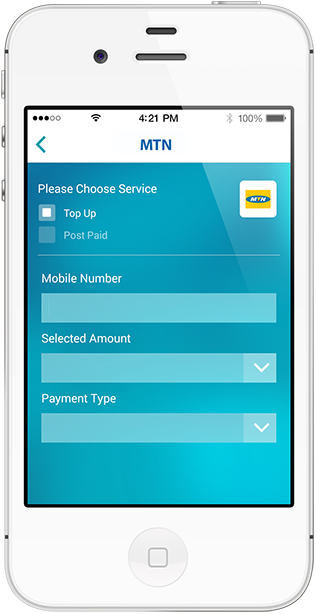 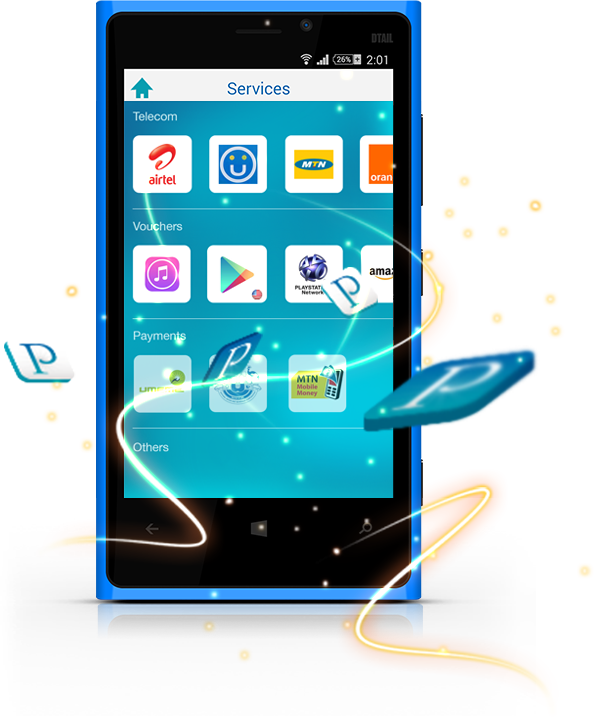 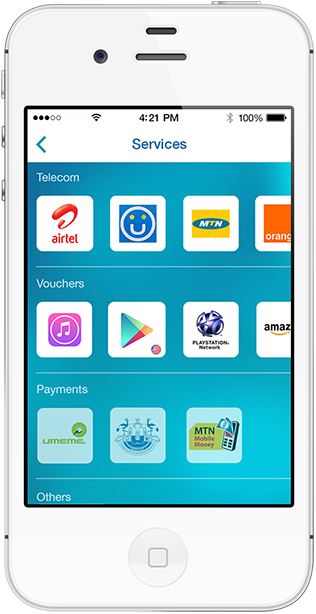 Use Payit today to pay your bills, Top up your phone lines, buy the vouchers you want, pay the installments you prefer and other payment services that are at your service with our 24/7 customer service.